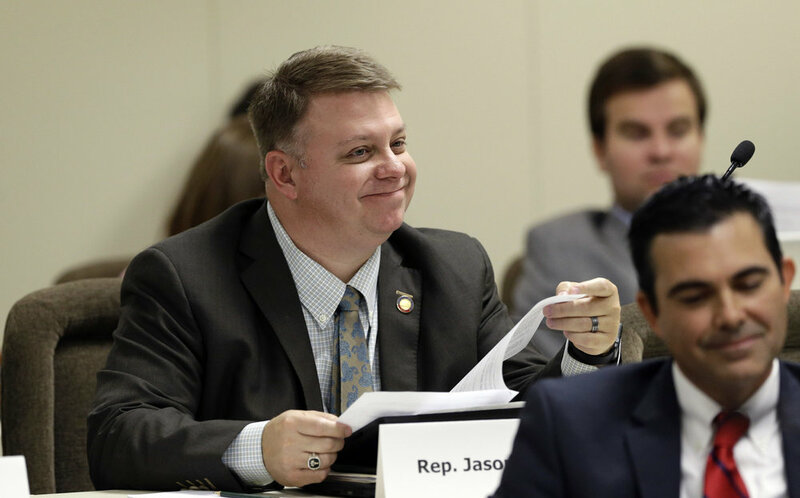 Representative Jason Saine represents the 97th North Carolina House District which encompasses Lincoln County. 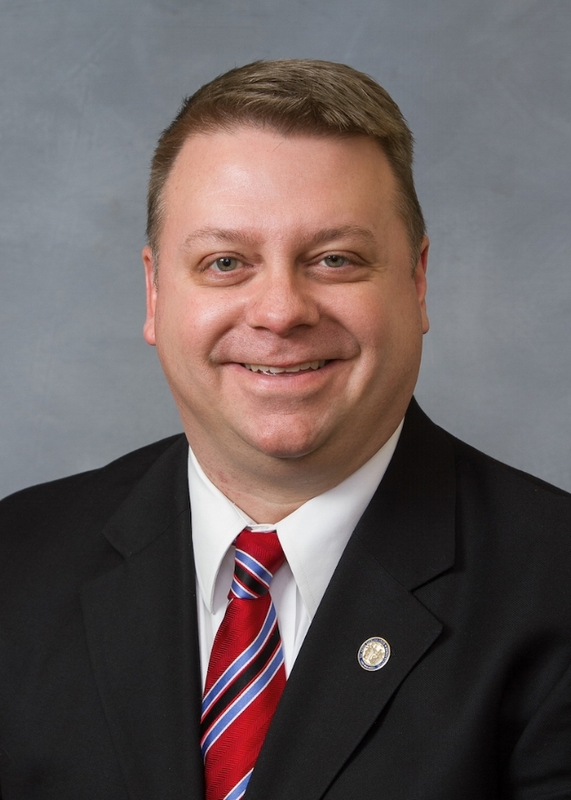 Representative Saine is serving his third full term in the North Carolina House after being appointed in 2011 to fill out the remaining term of Rep. Johnathan Rhyne. During his first full term Rep. Saine was recognized as the most effective freshman in the North Carolina House. Rep. Saine won reelection in 2012, 2014, and 2016. Saine was appointed by Speaker of the House Tim Moore to serve as Senior Chairman for the House Finance Committee. 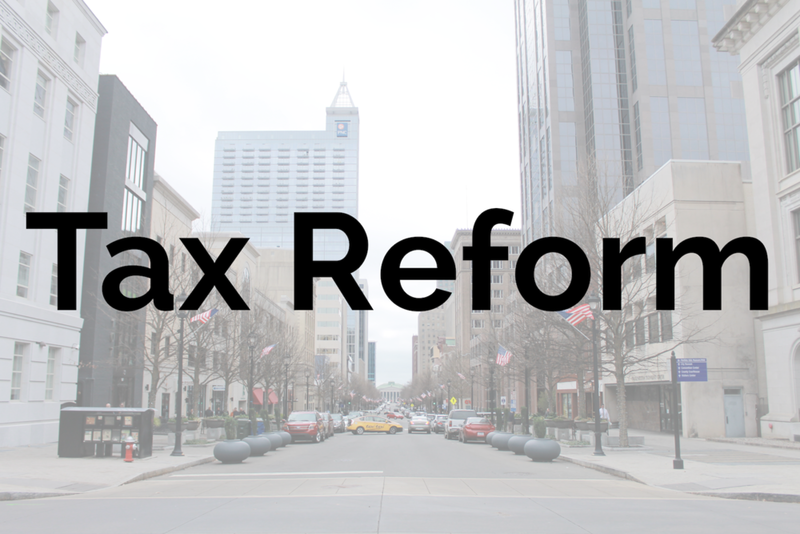 The Finance Committee is responsible for tax policy in North Carolina, and in that role Chairman Saine has helped to shepherd through over half a billion dollars in tax decreases for North Carolina working families. In 2013 Saine was appointed by Speaker Thom Tillis to serve as the first ever House Appropriations Chairman of Information Technology. In that role, he oversees roughly $1.6 billion in technology spending for the state of North Carolina. He was reappointed to continue in that role in by Speaker Moore in 2015. 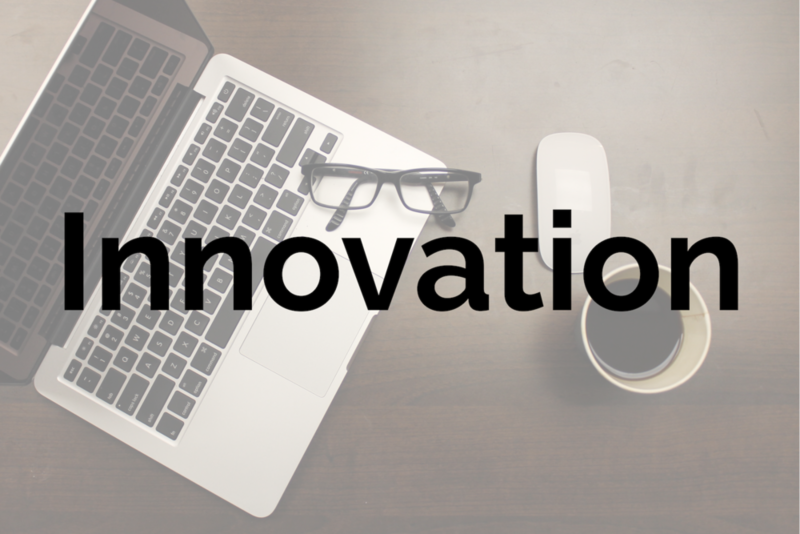 Governor Pat McCrory made efficiency in technology one of his top priorities and Saine has worked closely with the State Chief Information Officer to implement and achieve success in IT innovation. 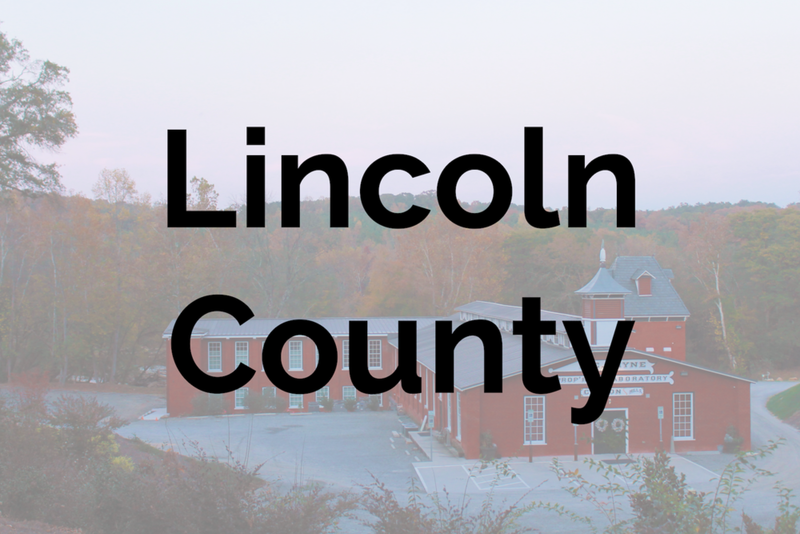 Saine was recognized for his work in IT recently by winning the North Carolina Technology Association’s Public Leadership Award. He has also led on a number of important issues during the 2015 Legislative session, including: creating a cabinet level Department of Information Technology, protecting student and employee social media privacy, changing State tax law to incentivize IT job creation, and encouraging IT innovation at colleges and universities and in State government. In addition to his role at the North Carolina General Assembly, Rep. Saine serves as the national chair of the American Legislative Exchange Council (ALEC), where he has made issues such as tax reform, balanced budgets, investment in energy and emerging technologies top priorities. Saine was also recently appointed to the Federal Communications Commission's Intergovernmental Advisory Committee where he will use his expertise as a state legislator and technology business owner to help create better IT and telecommunication policy in the coming years at the federal level. Rep. Saine also serves as Vice Chairman of the House Appropriations Committee, as Co-Chair of the Joint Legislative Committee on IT Oversight, Co-Chair of the Revenue Laws Study Committee, Co-Chair of the Joint Legislative Oversight Committee on the North Carolina State Lottery, and is a member of the following committees: Alcoholic Beverage Control, Commerce and Job Development, Education - K-12, Elections, Health, Judiciary II, and Rules Calendar and Operations of the House.